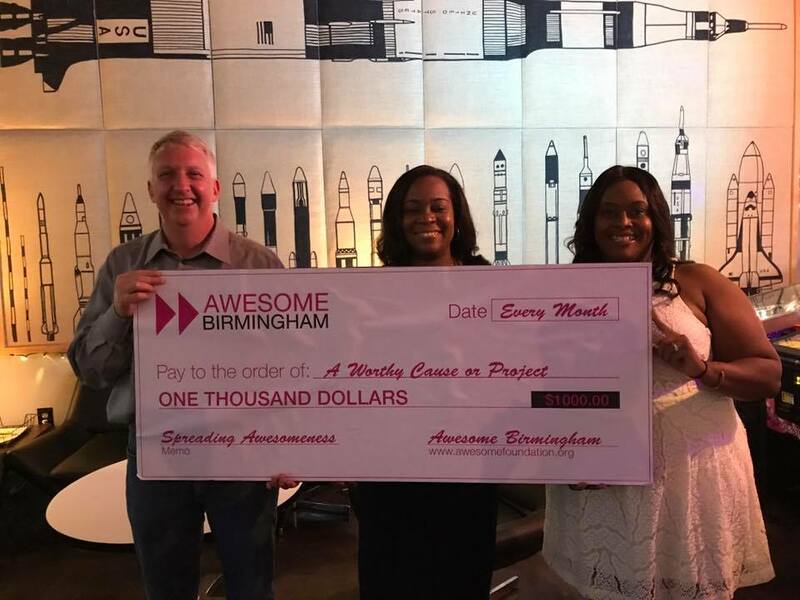 Max runs the Birmingham Chapter of the Awesome Foundation, a group that gives out monthly $1,000 grants to community projects. The Trustees of The Awesome Foundation Birmingham invite you to the inaugural edition of "The Grand Idea", a new monthly event that features the top 5 applications for our monthly $1,000 grant. Each finalist will have 5 minutes to present their idea, followed by a few minutes of questions by a panel of judges. After all the finalists have presented, the judges will vote on the winner. The winning project will be awarded $1,000 to fund their idea. 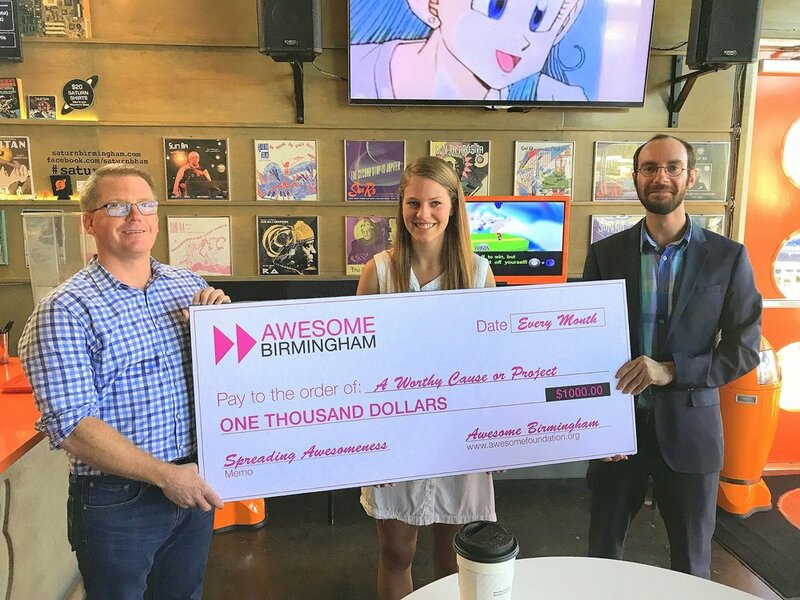 The Birmingham Chapter of the Awesome Foundation's grants support projects in sciences, arts, education, civic engagement, media, and entertainment -- just about anything as long as it contributes to making The Magic City more AWESOME! What Types of Project Are NOT Supported? The types of projects are generally not supported — typically ones that are personal and limited in their community impact, and existing efforts that would not see significant incremental benefit from a small grant. For example, we aren't going to pay your bills or help you start a business. And guess what 501c3 status is not a requirement! The grants can go to groups, individuals, small non-profit organizations, almost any entity. We generally don't give to large organizations.